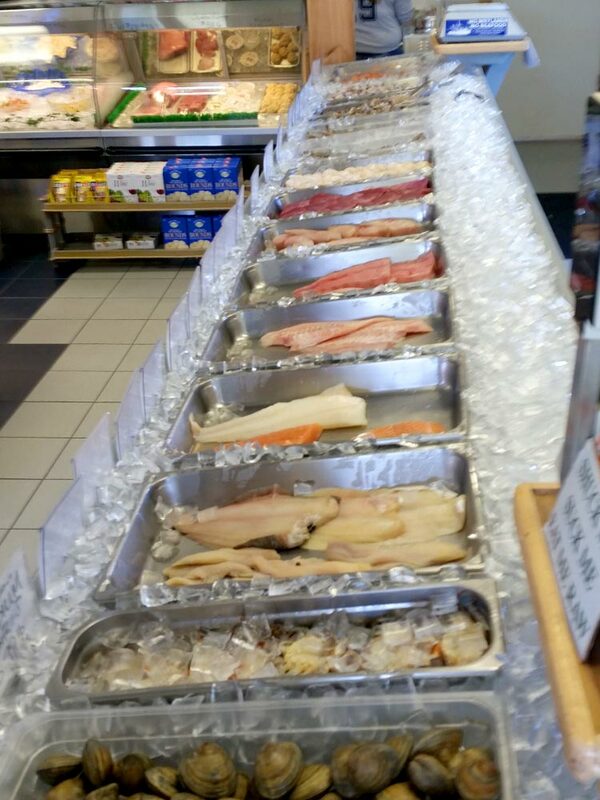 Bluewater Seafood Market sources our fresh inventory locally on the Outer Banks! 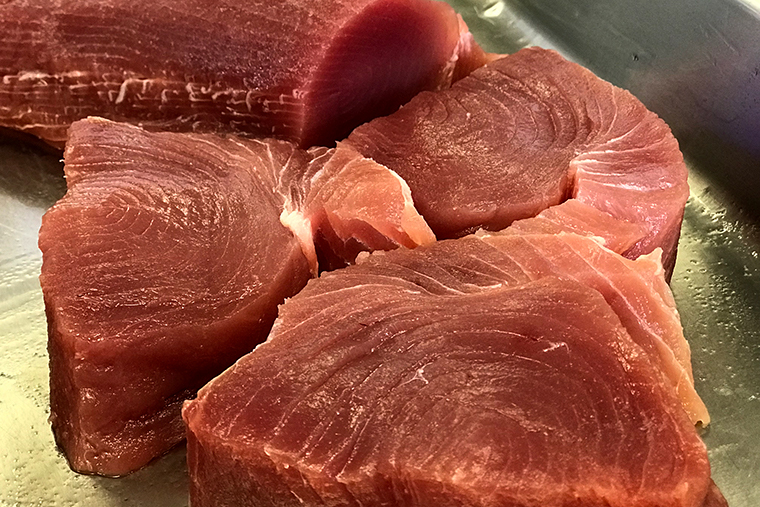 Our seafood comes straight from the Atlantic Ocean courtesy of our local fishermen. Choose from our diverse seafood options below or call 4 days ahead for special orders/whole fish. 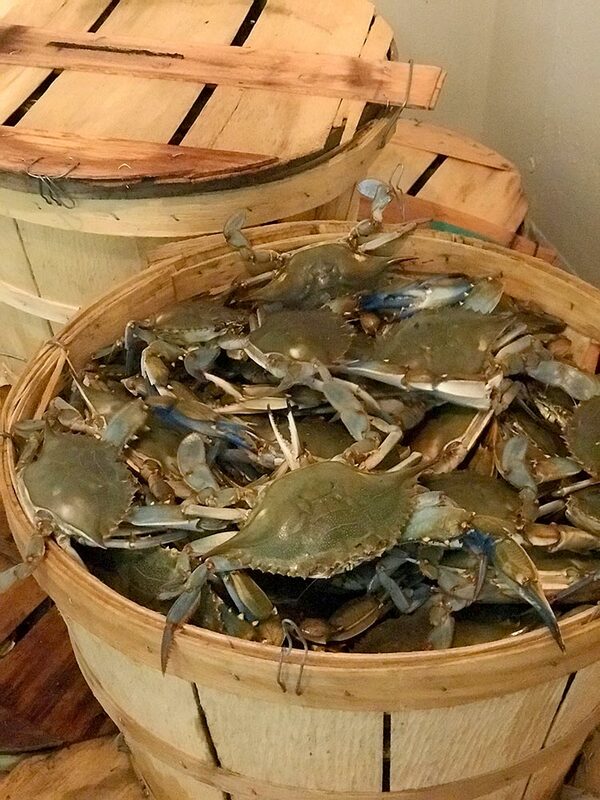 At Bluewater Seafood Market, we cook our crabs North Carolina style with lots of Old Bay and vinegar. If you enjoy your crabs prepared differently, we also sell them live. Pick them up piping hot or live so you can cook them your favorite way. 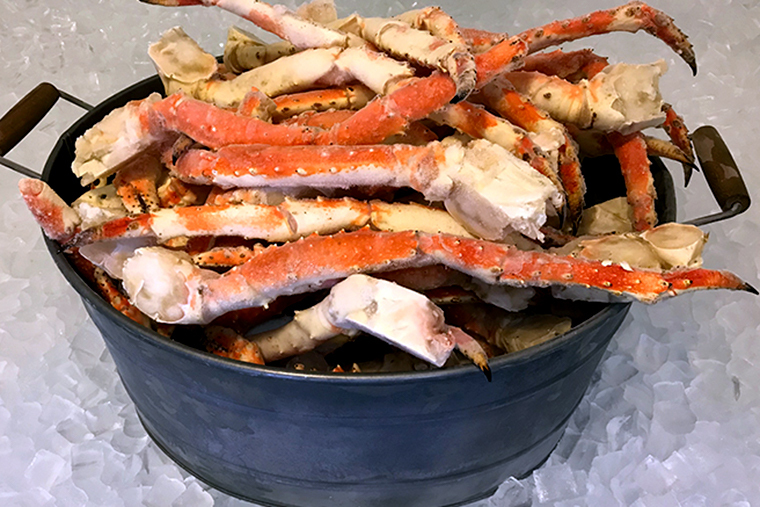 One of the most difficult parts of having crab on your plate is the process of catching them so let us take care of that for you! 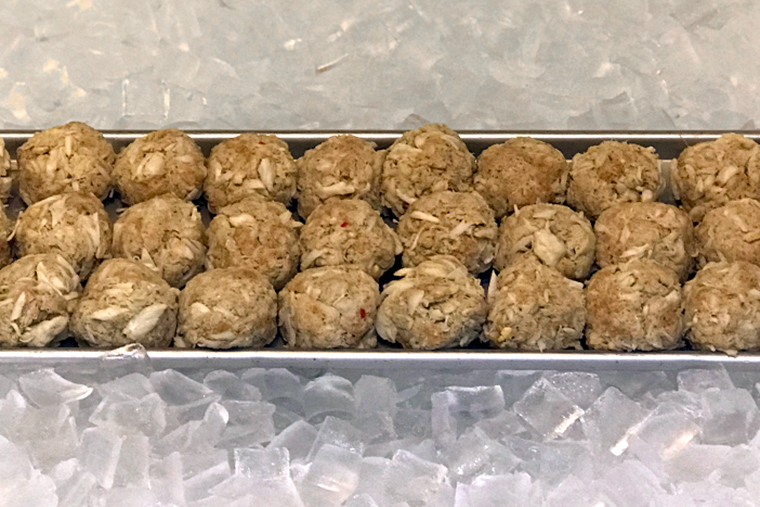 Our jumbo lump crabmeat comes pre-picked in a 1LB container ready to eat out of the jar! The majority of our seafood is sold by the pound. Lobster tails, crab cakes, clams, oysters and soft crabs are all sold by the piece. We sell #1 Jimmies by the dozen, 1/2 bushel (3.5 dozen) and by the bushel (7 dozen). We pride ourselves for scallops. Our scallops are dry-packed, which means there are no additives or preservatives. 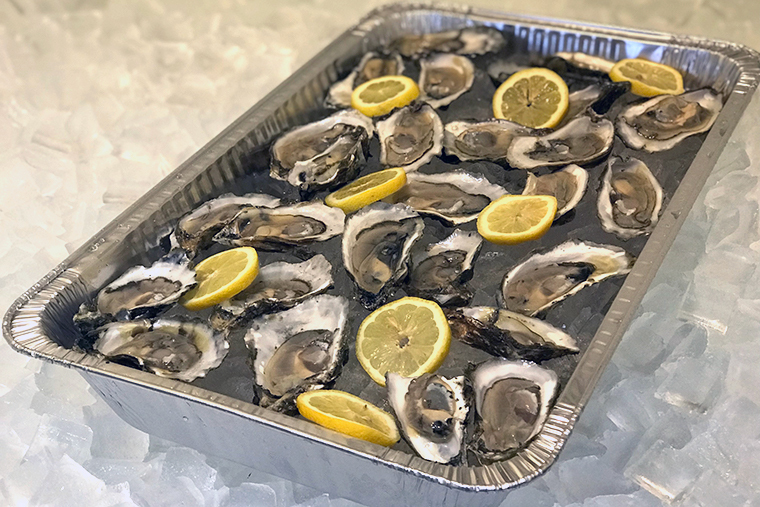 They are shucked from their shell immediately after being caught and placed on ice for ultimate freshness. If you’d like to skip cooking, visit our fried & steamed page for prepared and ready to eat options! 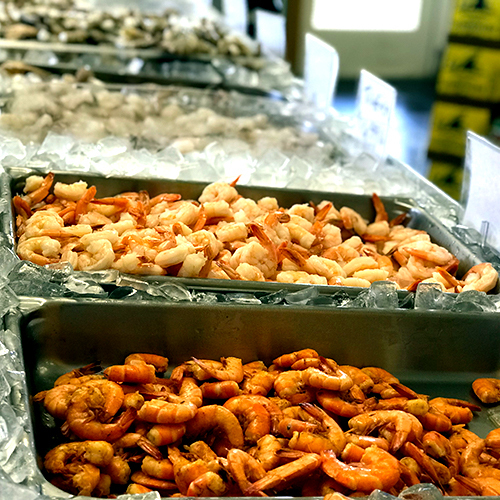 We carry a variety of different shrimp for you to enjoy!